Direct sow pole or bush bean seeds for an abundant harvest. Grains and beans make a delicious and colorful combination. 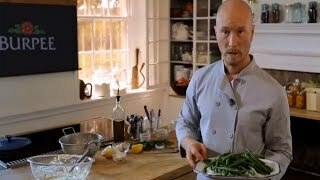 Yellow wax beans add flavor and color to this classic salad. Lemon brings out the best of the fresh flavors of beans. 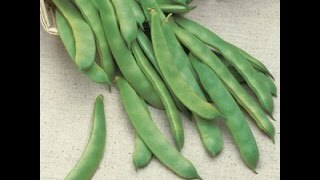 Bean seeds are one of the easiest and most carefree vegetable seeds to grow. 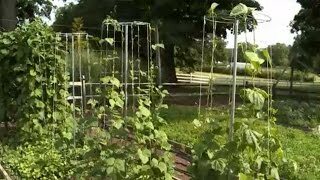 Anyone can grow plenty of fresh bean plants.